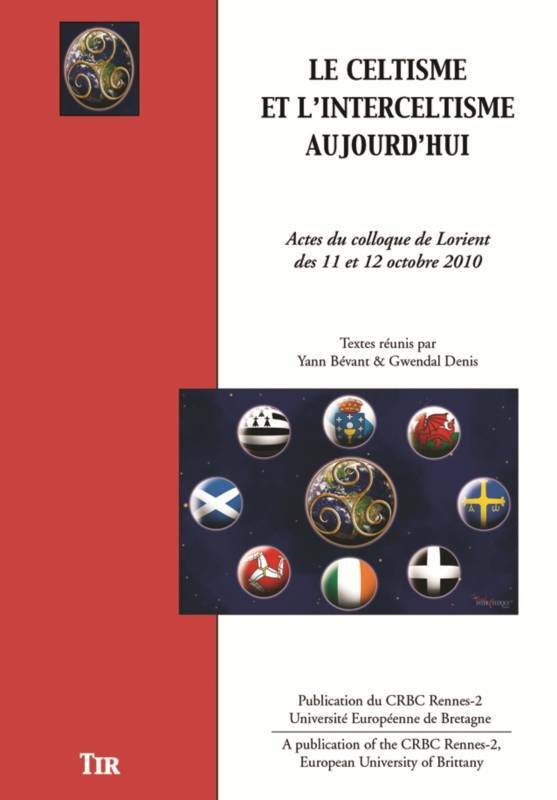 In 2010, the Interceltic Festival of Lorient (FIL) celebrated its 40th edition. On that occasion, the FIL decided to assess the progress made and think about the challenges to come. An international and multidisciplinary conference entitled Celtism & interCeltism in the 21st century was organised in partnership with the UBS (University of South Brittany) and the magazine Ar Men. It gathered, in frank and open exchange, reaserchers and specialists from different countries. The conference was the opportunity to invite representatives of the artistic world and to know better the celtic diasporae and its cultural, associative and economical networks.